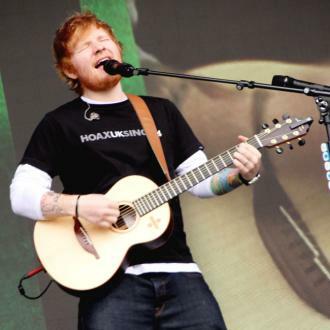 Ed Sheeran has been teasing fans with possible lyrics from his new album on social media. 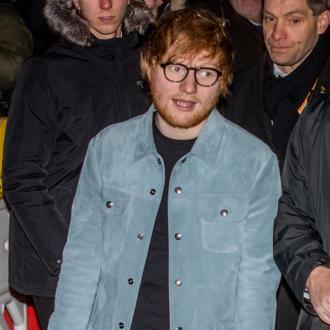 Ed Sheeran has been teasing lyrics from his new album on social media. 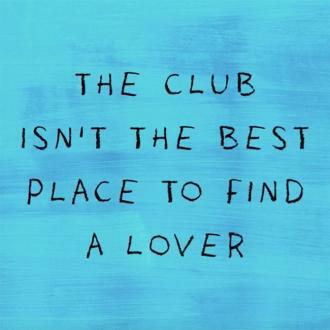 The 'Lego House' hitmaker took to Instagram earlier on Wednesday (04.01.17) to share another cryptic short video clip, which had the words ‪''the club isn't the best place to find a lover''. 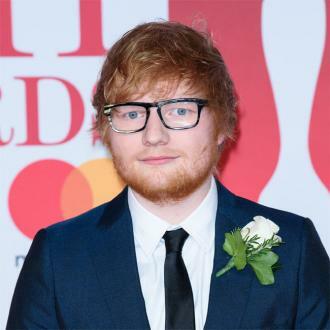 Ed fuelled speculation his new album will follow the pattern of those before it and will be titled '÷' after he posted an image of the divide symbol on his Instagram account. 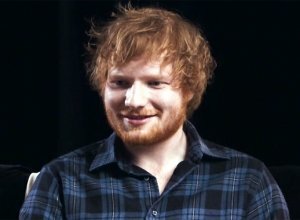 The 25-year-old singer/songwriter announced he was to release new music in a short clip online. 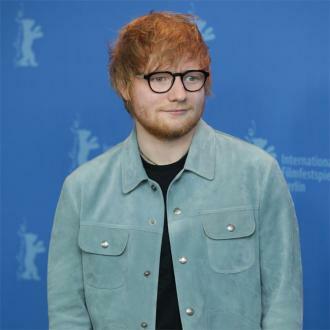 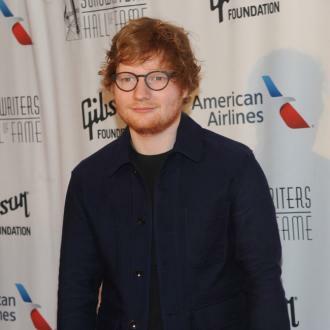 Meanwhile, it was previously claimed that Ed would be headlining this year's Glastonbury Festival, delighting the event's organisers Michael and Emily Eavis. 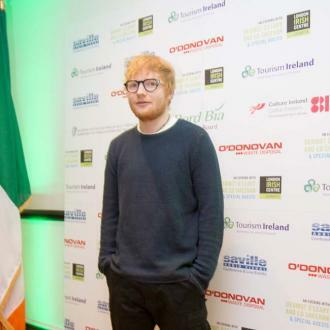 A source previously shared: ''Michael is delighted to get Ed signed up. 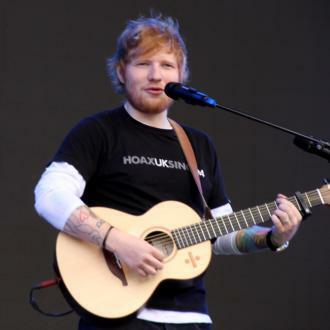 It's going to be a huge moment for the festival having him up there marking his comeback in front of a giant crowd. 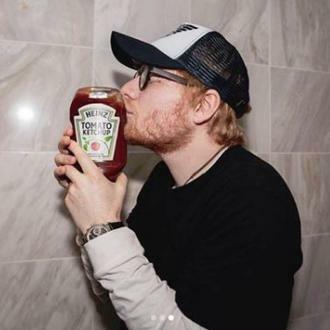 Ed's always said headlining Glastonbury has been a big ambition of his. 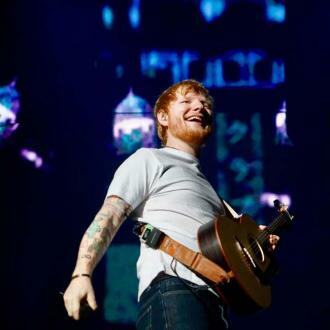 Topping his three sold-out Wembley Stadium shows last year will be tough, but this is as big as it gets.